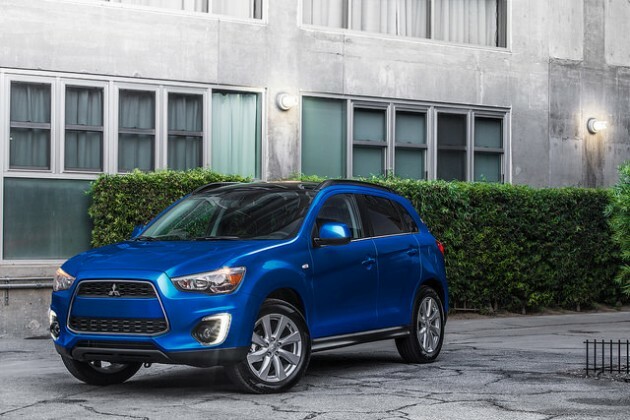 In case you needed another reason to like the Outlander Sport, Automotive Science Group honored the 2015 Mitsubishi Outlander Sport ES with its “Best All-Around Performance” title for the compact crossover class of vehicles. The Outlander Sport also took “Best Economic Performance” thanks to its low cost of ownership. To earn this award, each vehicle is analyzed on three different levels: Social Performance, Environmental Performance, and Economic Performance. These categories scrutinize things like how production of the vehicle impacts the people and communities that manufacture it, its impact on the environment, and total cost of owning the vehicle. ASG uses thousands of data points to come up with their Automotive Performance Index for each production vehicle. Mitsubishi’s compact crossover performed above the class average in city and highway range, beating the average by 62 to 70 miles per tank. It also proved to be one of the most affordable vehicles in the class at a nearly $5,000 lower MSRP than the average. It’s also a lightweight at 3,098 pounds, one of the lightest curb weights in the compact crossover class. The Outlander Sport had a big 2014, with sales of the compact crossover up nearly 25% over 2013. With reviews like this, it’s easy to see why it’s so popular.